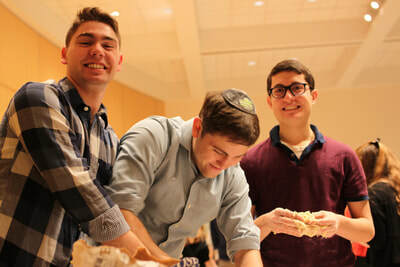 Thanks to our 260 donors, we raised over $32,000, exceeding our projected goal of $20,000. 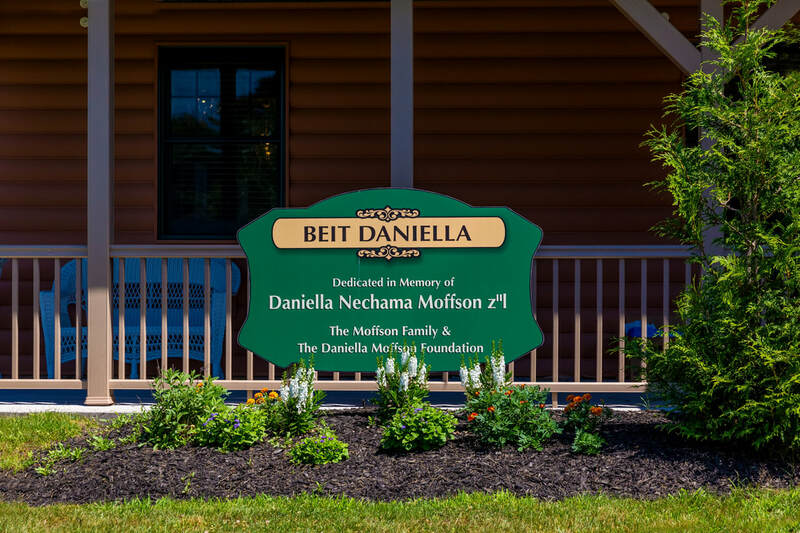 The money raised will go to the funding of an integrated playground in Jerusalem - Gan Daniella - that will allow physically challenged children to play on the same rides and equipment together with their peers. Daniella had a strong love and enthusiasm for helping children and we believe this will be a very meaningful tribute to her legacy. A special thank you to our runners: Adam Amsalem, Arnie Breitbart, Marcelle Breitbart, Kristen Santiago, Ben Stein, Jack Leichtung, and Rafi Schulman. 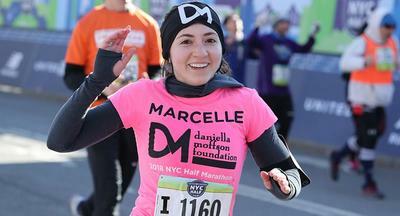 Thanks to our 654 donors, we raised over $130,000, far exceeding our projected goal of $50,000. 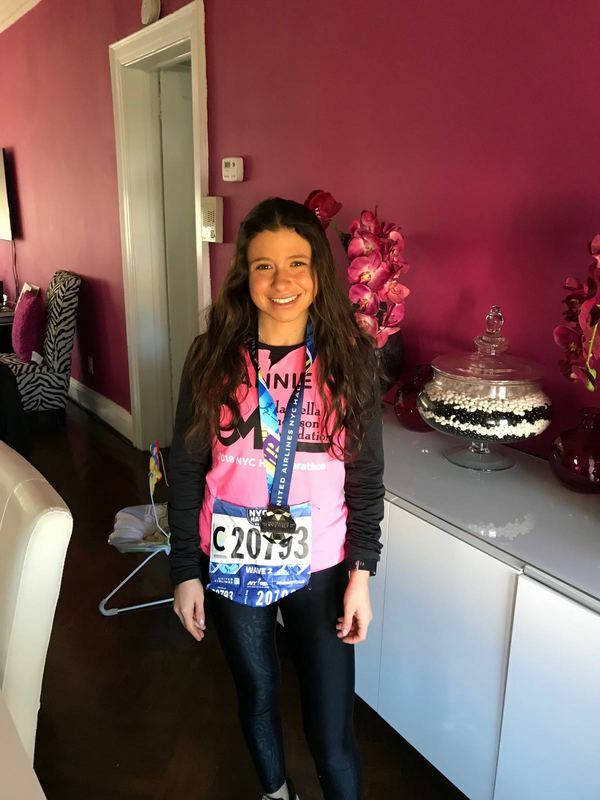 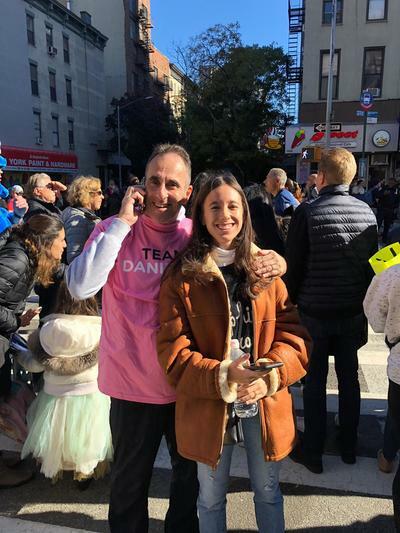 The money raised will go to the purchase of an ambulance for Israel's Magen David Adom, an organization that was close to Daniella's heart. 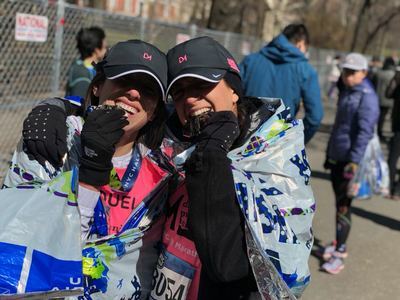 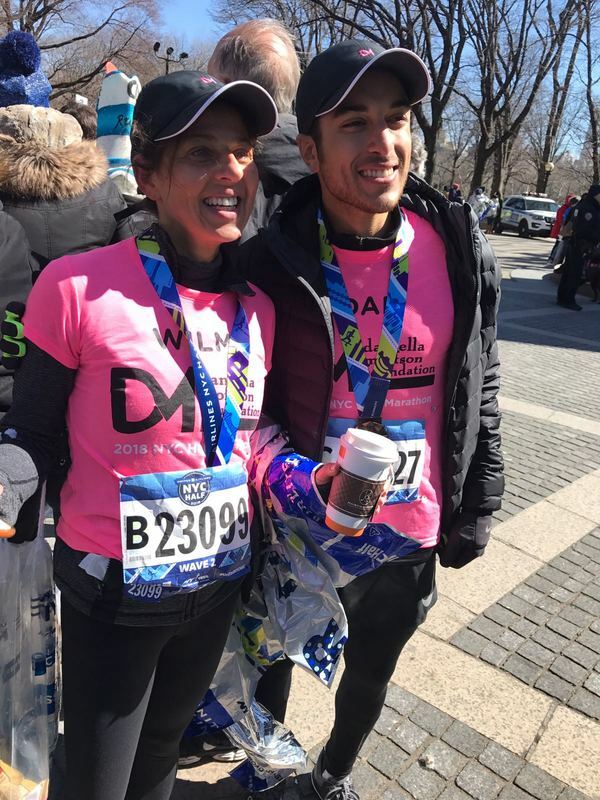 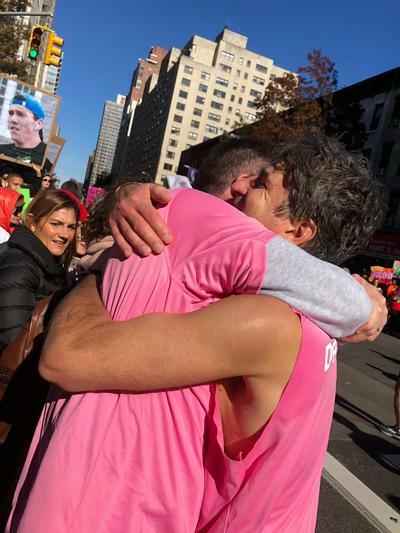 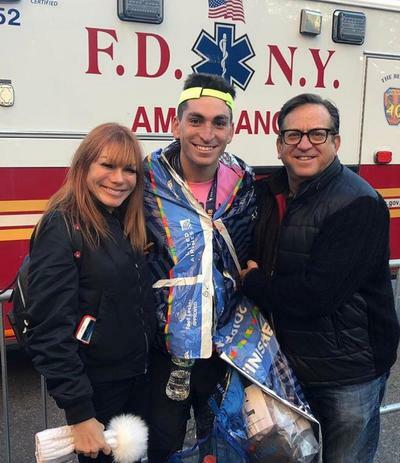 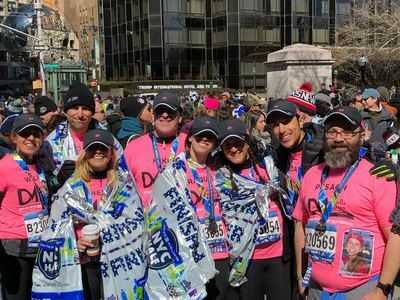 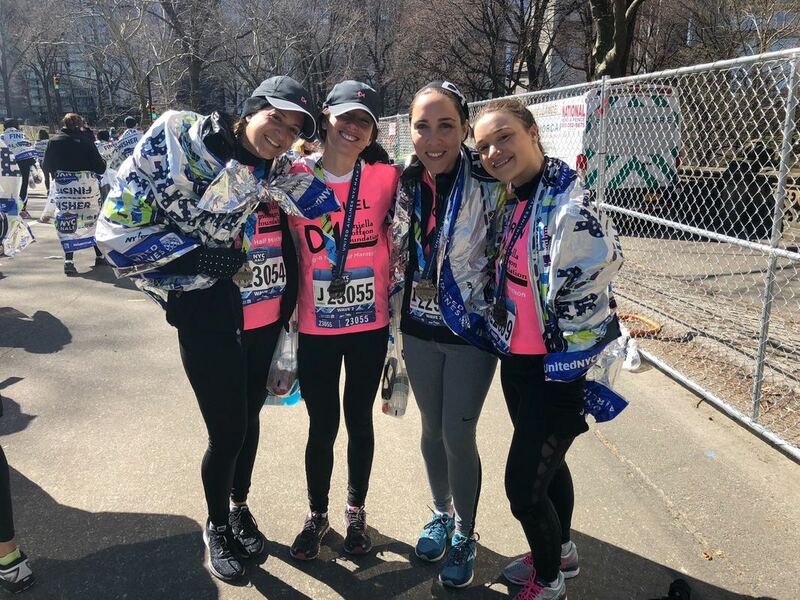 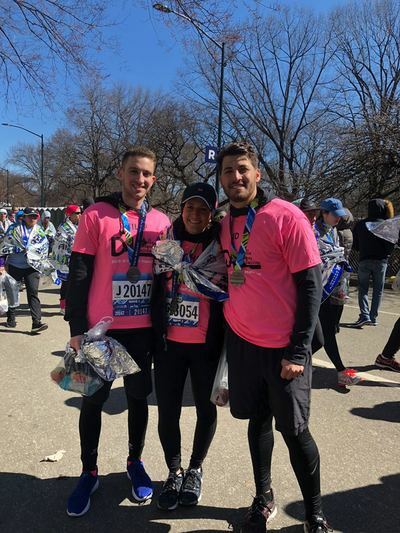 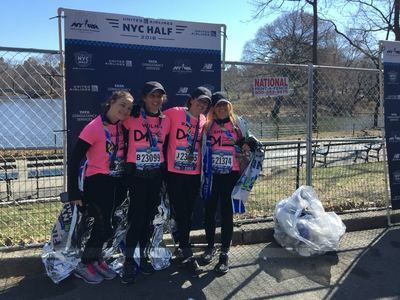 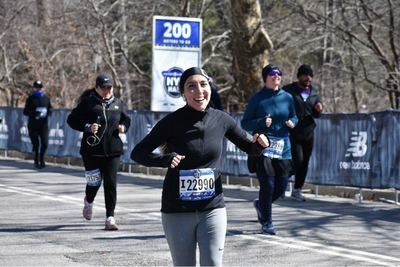 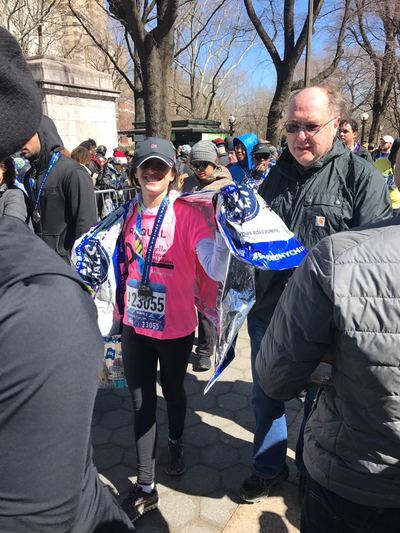 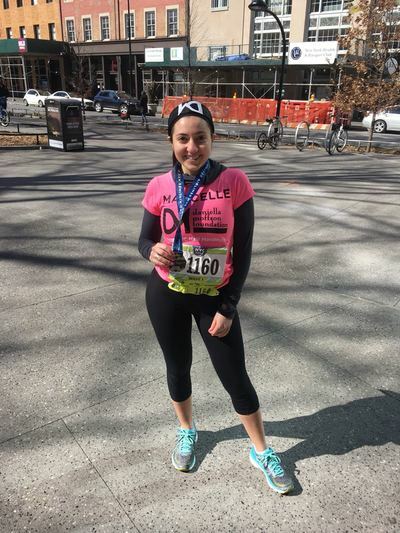 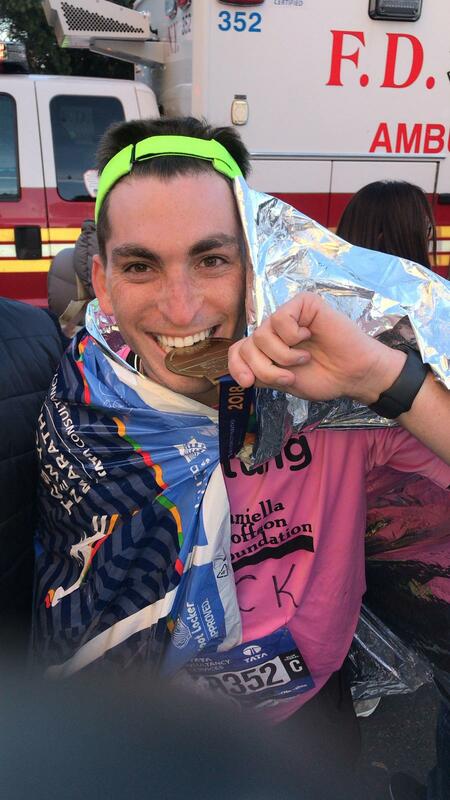 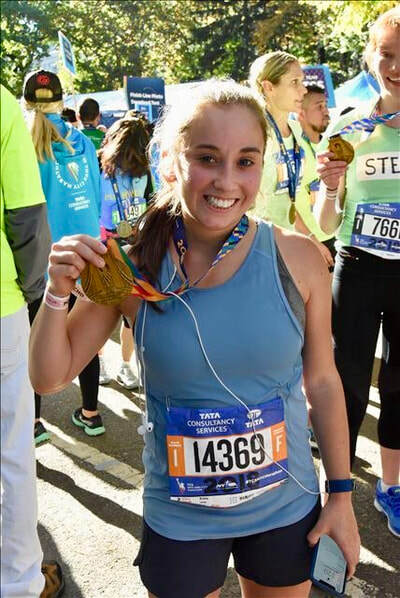 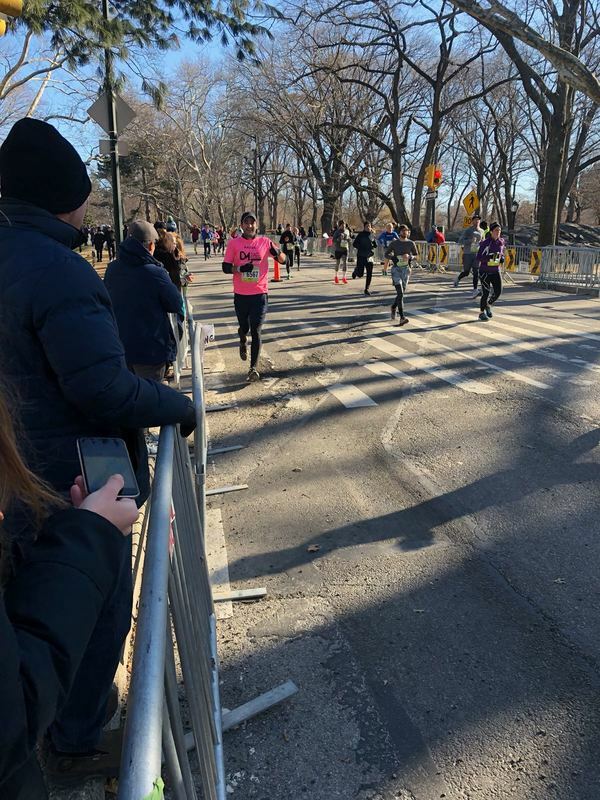 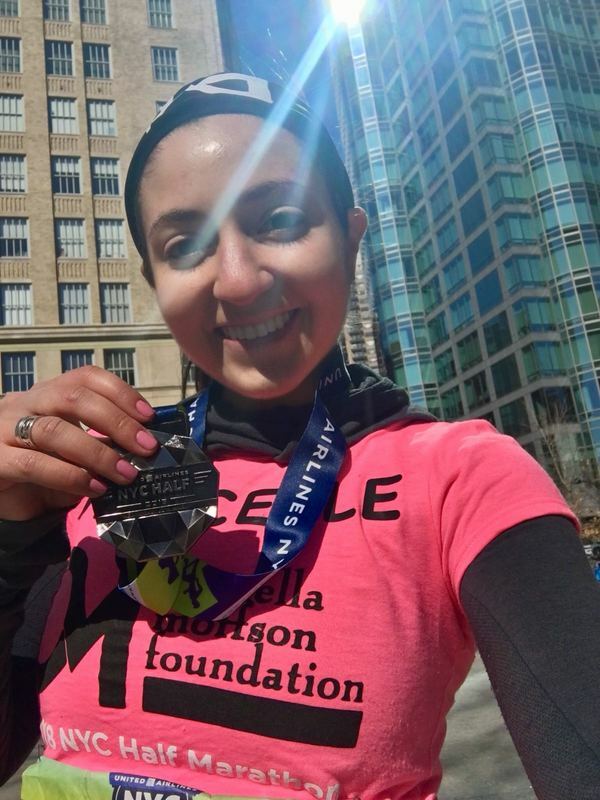 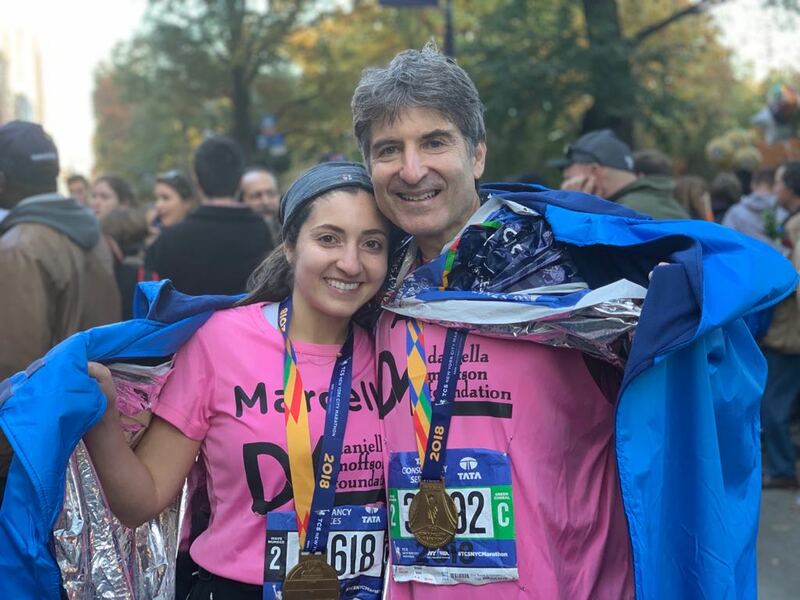 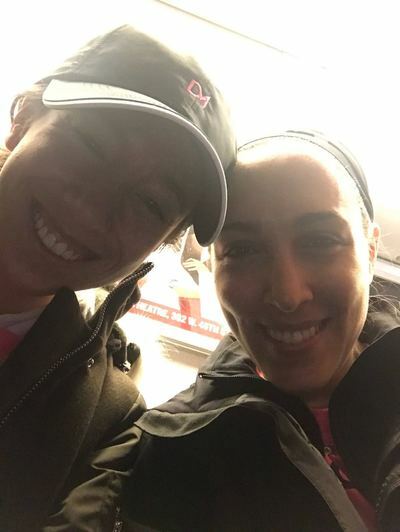 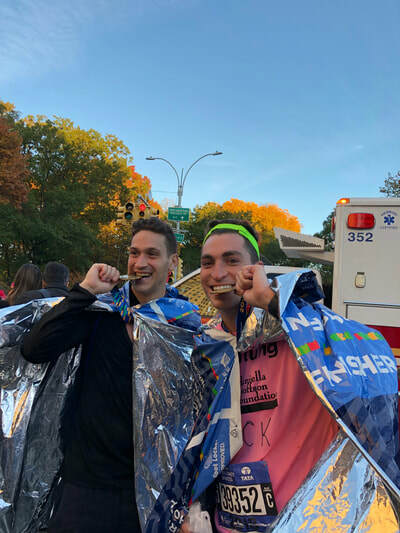 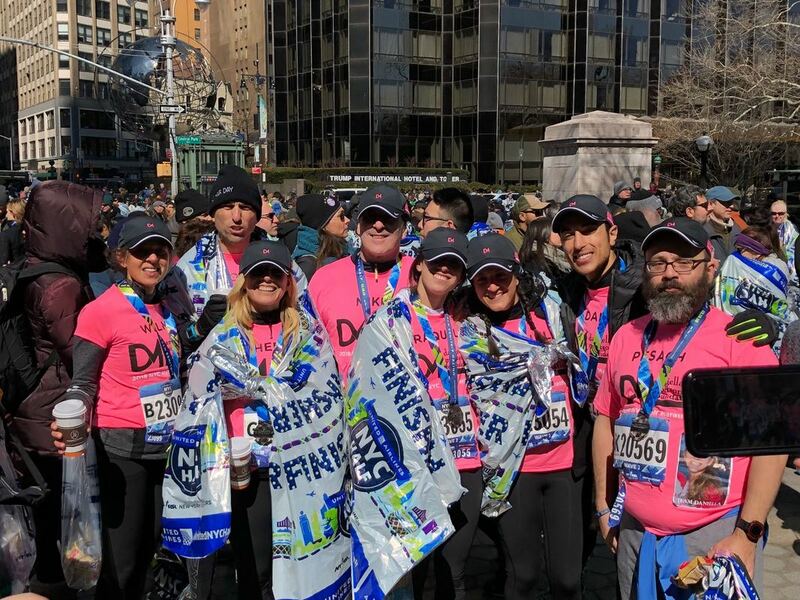 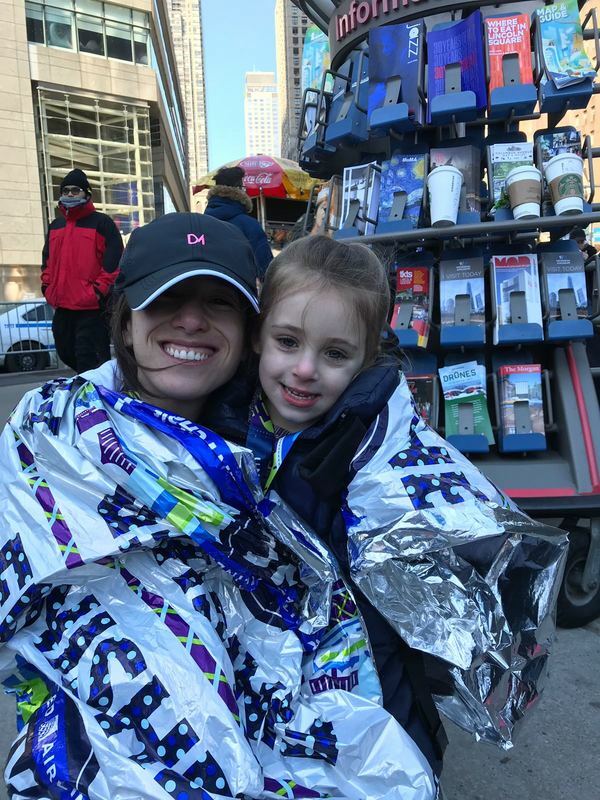 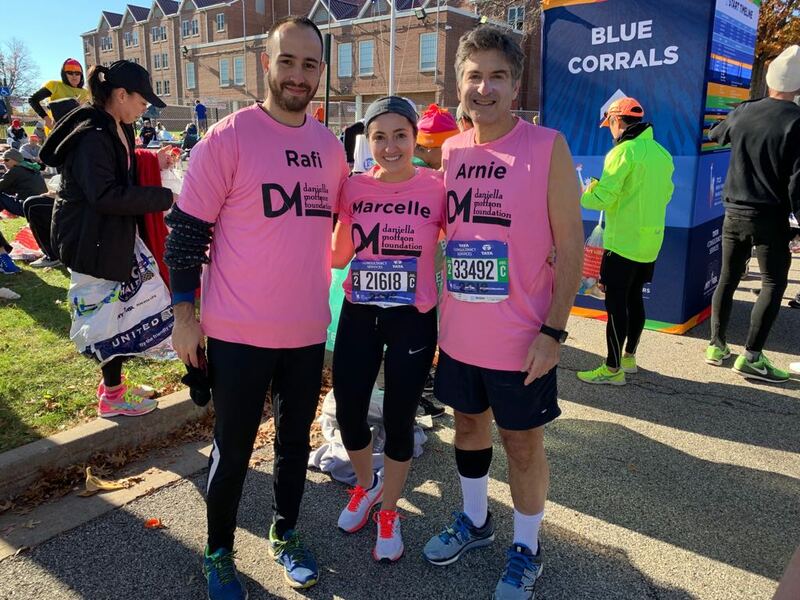 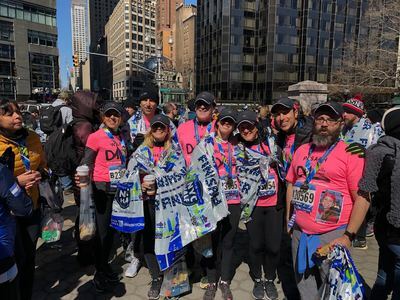 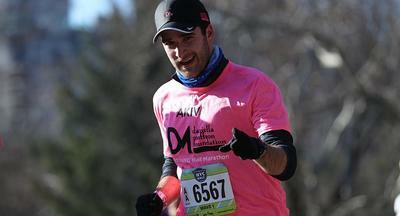 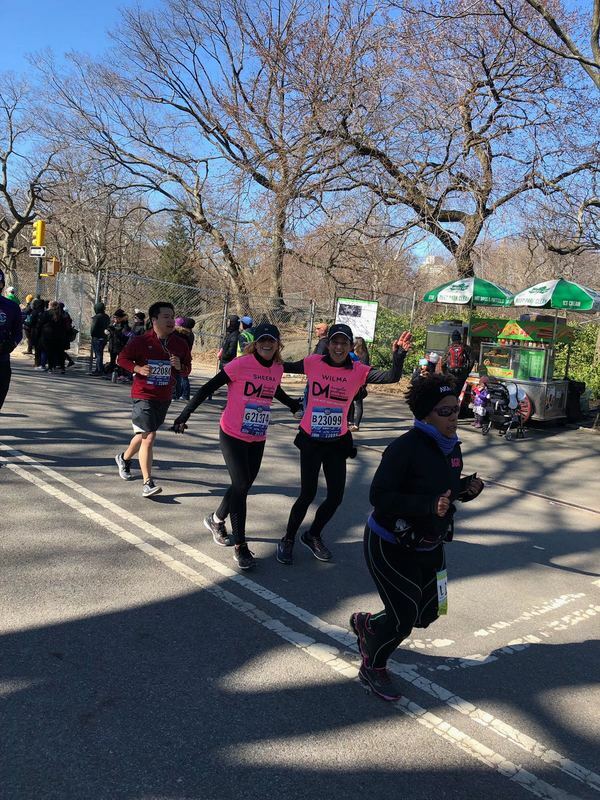 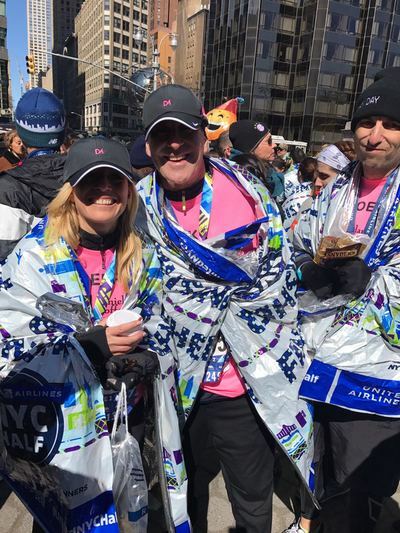 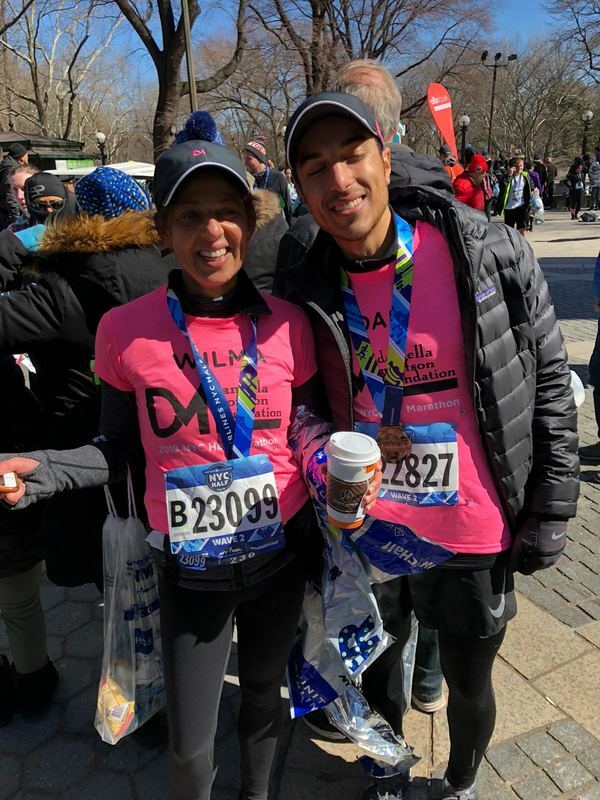 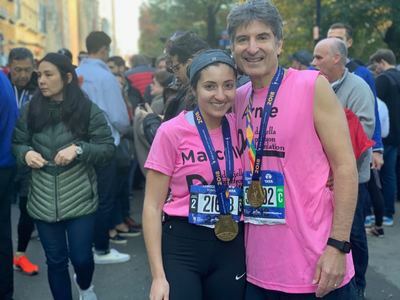 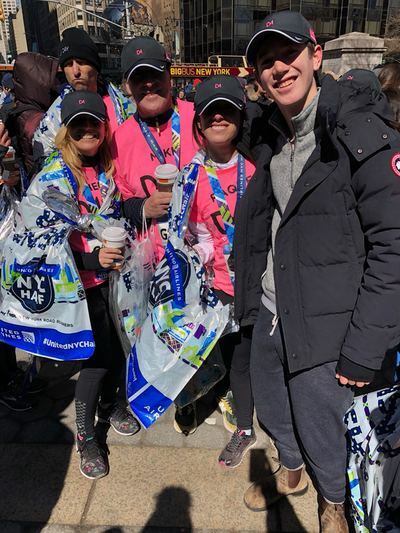 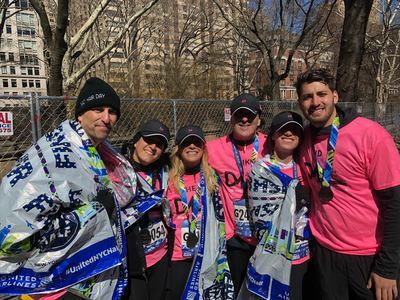 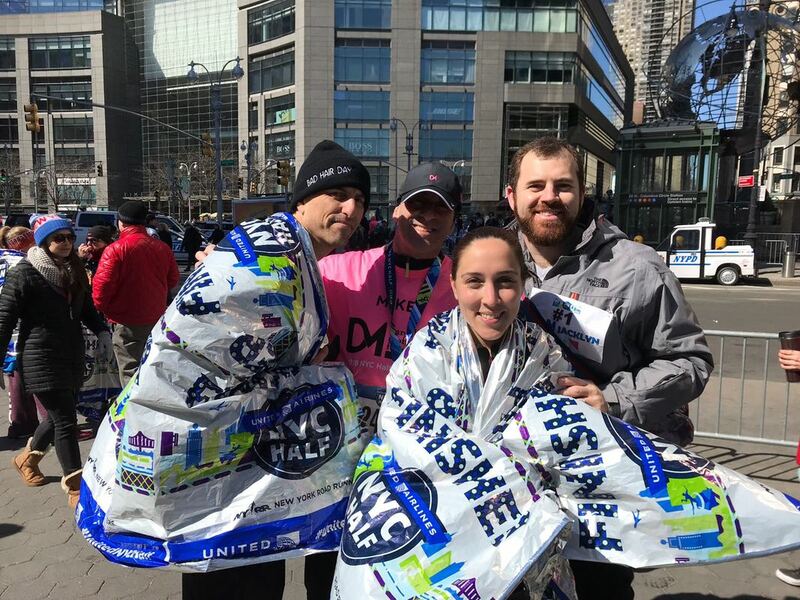 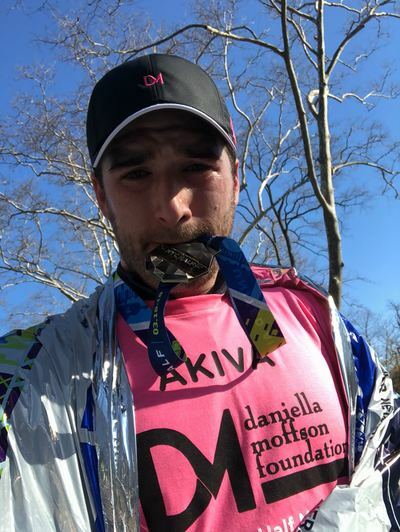 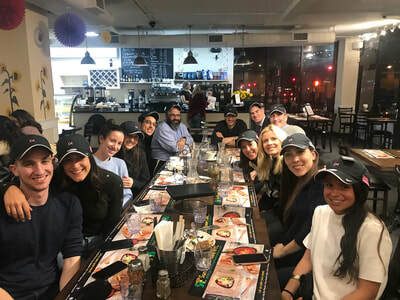 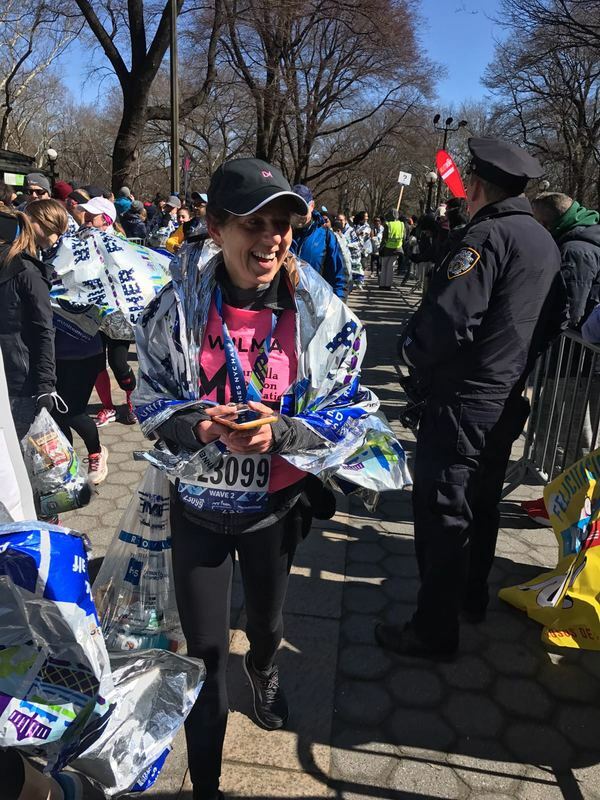 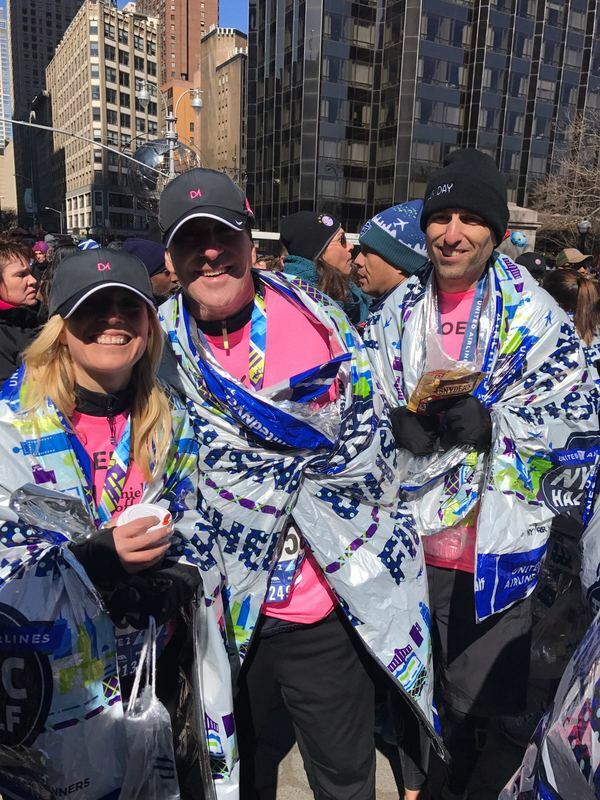 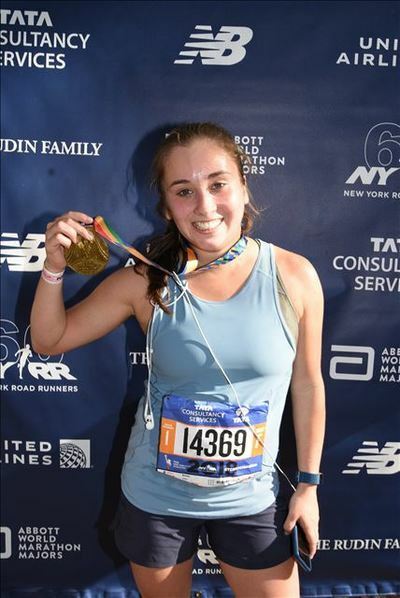 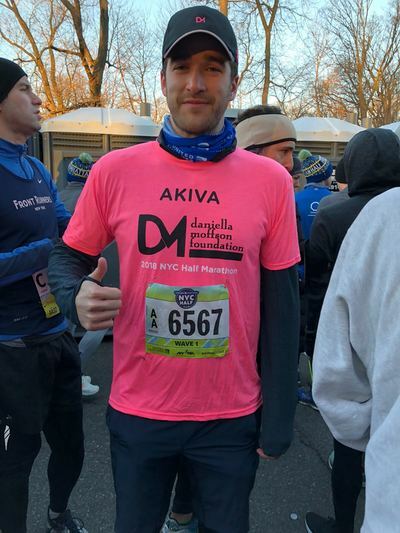 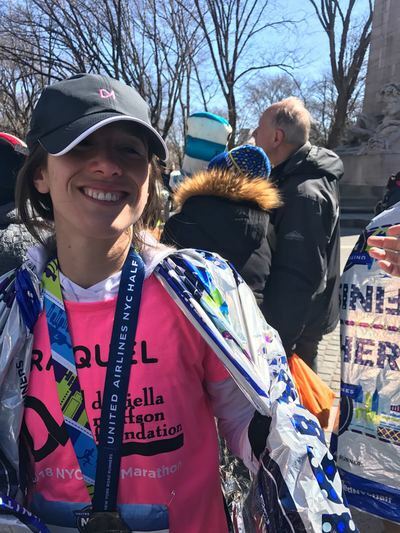 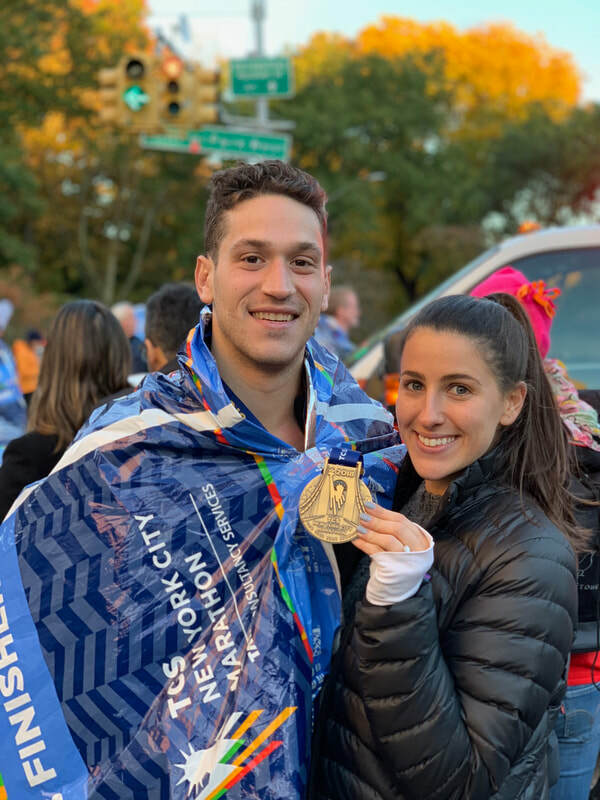 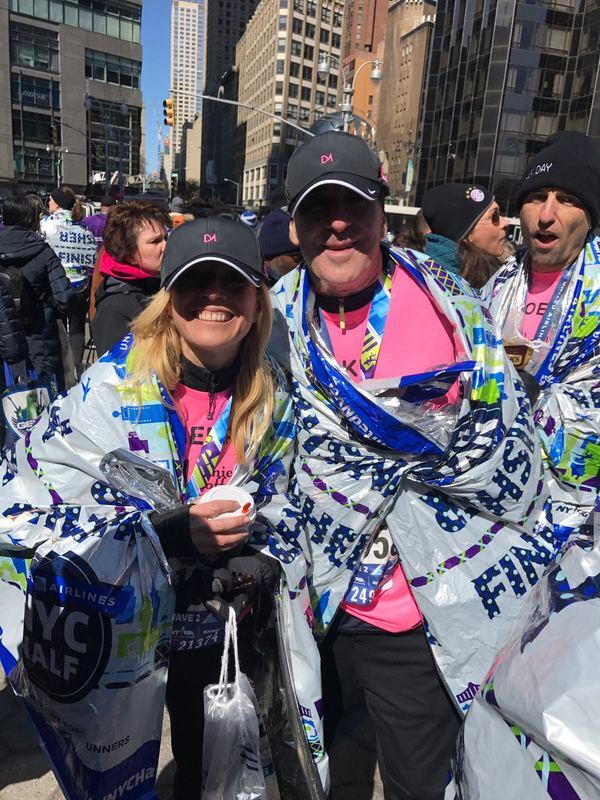 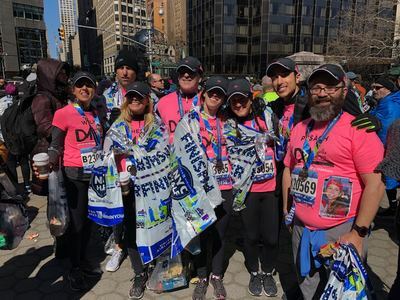 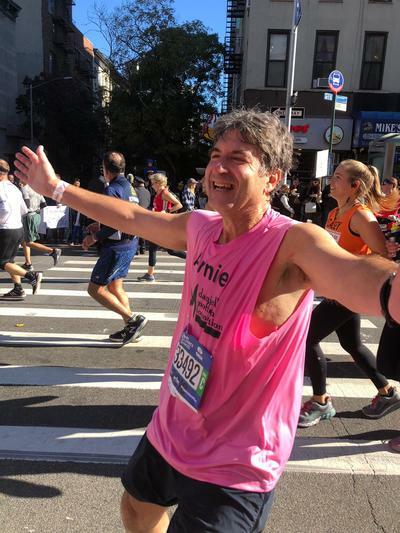 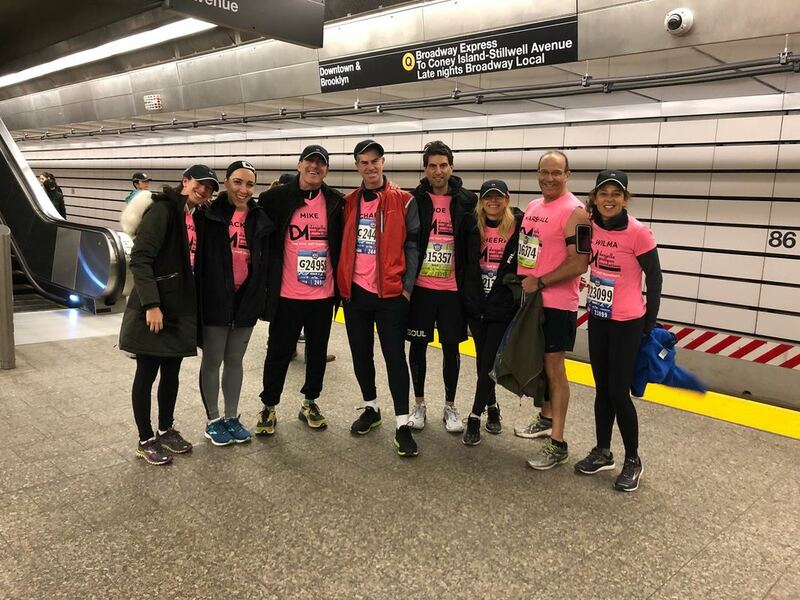 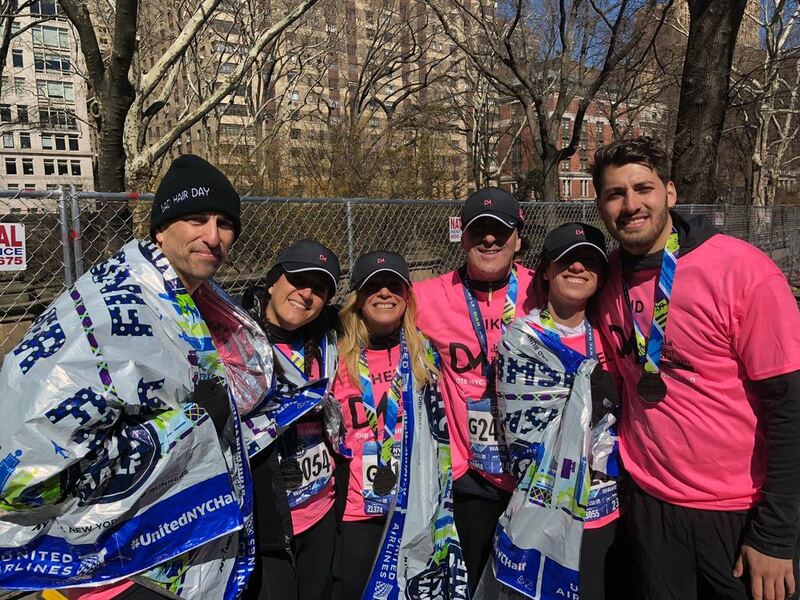 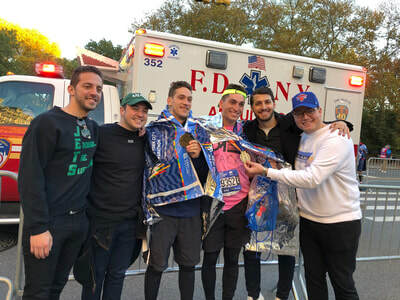 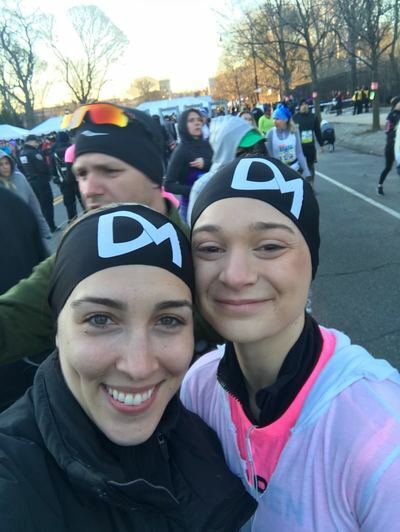 A special thank you to our runners: Marilyn Adler, Adam Amsalem, Wilma Aschendorf, Akiva Blumenthal, Marcelle Breitbart, Jacklyn Dabah Cohen, Jordan David, Annie Shabot Dweck, Gadi Gavronsky, Marshall Huebner, Michael Kaplan, Brooke Levine, Jack Levine, Rachel Marcus, Poppy Merkin, Michael Moffson, Raquel Moffson, Sheera Moffson, Lauren Silvermintz, Joseph Sokol, and Pesach Sommer.